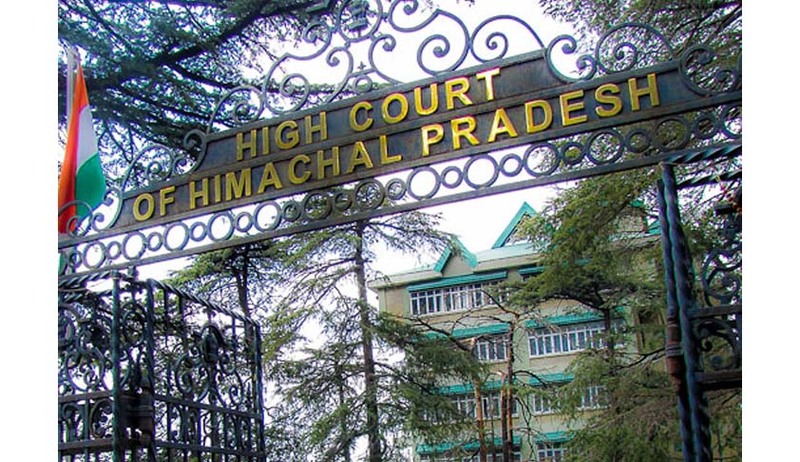 In a landmark Judgment the High Court of Himachal Pradesh directed the police to upload the copy of First Information Report [FIR] in the Website within 24 hours of lodging it, from 26.01.2015. The Court also held that as soon as an FIR is registered, it becomes a public document and members of the public are entitled to have certified copy thereof. The Court also issued the following Guidelines. The accused is entitled to get a copy of the First Information report at an earlier stage as prescribed under Section 207 of the Cr.P.C. An accused who has reasons to suspect that he has been roped in a criminal case and his name may be finding place in a First Information Report can submit an application through his representative/agent/parokar for grant of a certified copy before the concerned police officer or to the Superintendent of Police on payment of such fee which is payable for obtaining such a copy from the court. On such application being made, the copy shall be supplied within twenty-four hours. Once the First Information Report is forwarded by the police station to the concerned Magistrate or any Special Judge, on an application being filed for certified copy on behalf of the accused, the same shall be given by the court concerned within two working days. The aforesaid direction has nothing to do with the statutory mandate inhered under Section 207 of the Cr.P.C. The copies of FIR, unless reasons recorded regard being had to the nature of the offence that the same is sensitive in nature, should be uploaded on the Himachal Pradesh Police website within twenty-four hours of lodging of the FIR so that the accused or any person connected with the same can download the FIR and file appropriate application before the court as per law for redressal of his grievances. The decision not to upload the copy of the FIR on the website of H.P. Police shall not be taken by an officer below the rank of Deputy Superintendent of Police and that too by way of a speaking order. A decision so taken by the Deputy Superintendent of Police shall also be duly communicated to the Area magistrate. The word ‘sensitive‘ apart from the other aspects which may be thought of being sensitive by the competent authority as stated hereinbefore would also include concept of privacy regard being had to the nature of the FIR. (vii) In case a copy of the FIR is not provided on the ground of sensitive nature of the case, a person grieved by the said action, after disclosing his identity, can submit a representation with the Superintendent of Police who shall constitute a committee of three high officers and the committee shall deal with the said grievance within three days from the date of receipt of the representation and communicate it to the grieved person. In cases wherein decisions have been taken not to give copies of the FIR regard being had to the sensitive nature of the case, it will be open to the accused/his authorized representative/parokar to file an application for grant of certified copy before the court to which the FIR has been sent and the same shall be provided in quite promptitude by the concerned court not beyond three days of the submission of the application. The directions for uploading the FIR on the website of H.P. Police shall be given effect from 26.01.2015.